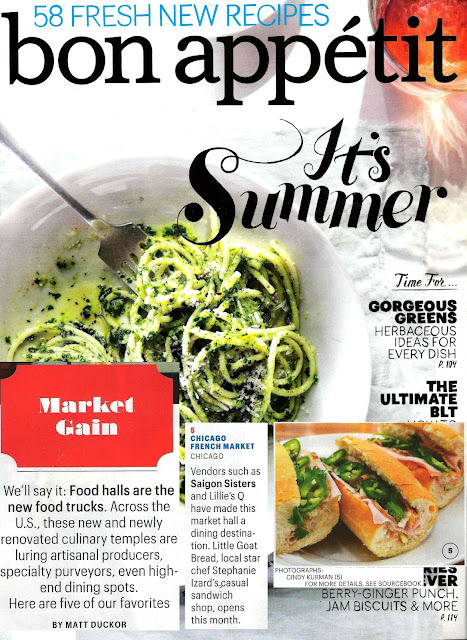 Got Buzz @ Kurman Communications: Chicago French Market is in the June issue of Bon Appetit! Chicago French Market is in the June issue of Bon Appetit! Chicago French Market earns it's place in the Top 5 Food Halls in America!